The Holocaust robbed Zofia Weiss of all she holds dear. The Secret State Police have confiscated her home, killed her friends, and imprisoned the man she loves. After searching through displaced persons camps and finding nothing, Zofia is sure that her lover is dead. 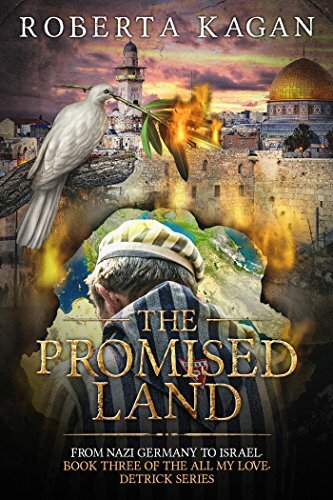 With only her life, a dream, and a terrifying secret, Zofia illegally boards The Exodus, bound for Palestine.